Where Can You Get Your Vehicle Maintenance Service in Listowel? 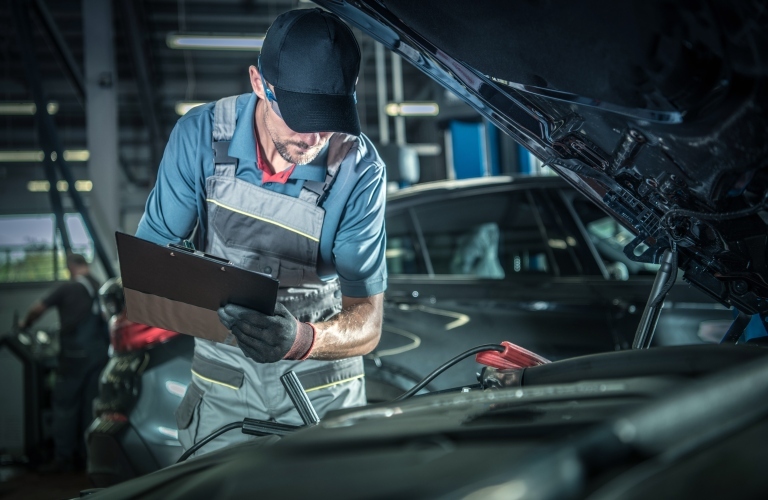 Are you looking for a location to have your vehicle serviced in the Listowel, ON area? If so, there are a few excellent options available to you. However, customers in the Listowel area will find some of the best automotive maintenance services right here at Stop 23 Auto! Check out the excellent automotive maintenance services that we offer at Stop 23 today! There are many different automotive maintenance services that your vehicle may need over its lifetime. Luckily, our service technicians are well-trained in providing a wide variety of automotive maintenance services. If you are in need of general maintenance needs like lube, oil, and filter change or a tire rotation, then we can handle it. If you are looking for more complicated services like front end alignment, brake replacement, or exhaust repair, then we can handle that too! Our service technicians also pride themselves on offering our customers with a personal touch that will keep them coming back again and again! In addition to our excellent vehicle maintenance services, we also offer our customers with replacement parts and installation as well! If you are in need of a replacement part for your vehicle that you are going to install yourself, then you can order that part from us directly. Additionally, we are able to install that part for you as well. We work with a wide selection of providers and thus have access to a wide selection of replacement parts for our customers to choose from. More: What Makes Stop 23 Different from the Competition? 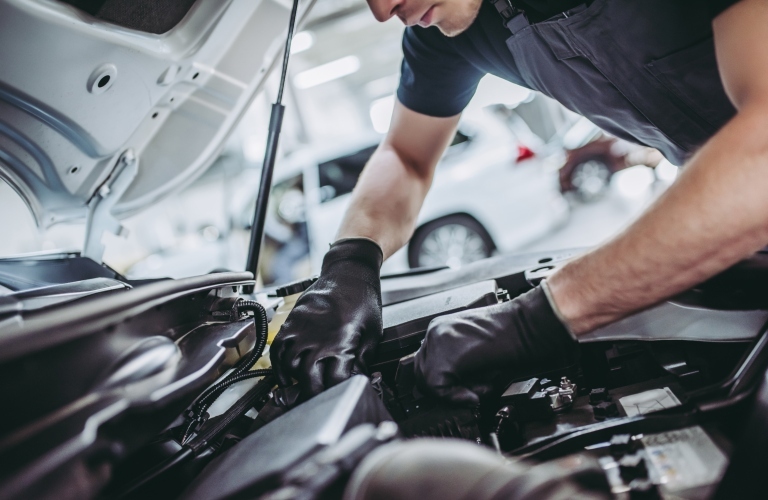 If you would like to schedule a maintenance appointment with us, then you should contact our staff at Stop 23 Auto today! Our team is happy to answer any questions that you have about our service department. Visit our dealership in Listowel, ON today! What makes Stop 23 different from the competition? This entry was posted on Wednesday, January 16th, 2019 at 7:17 pm	and is filed under About Stop 23. You can follow any responses to this entry through the RSS 2.0 feed. You can skip to the end and leave a response. Pinging is currently not allowed.